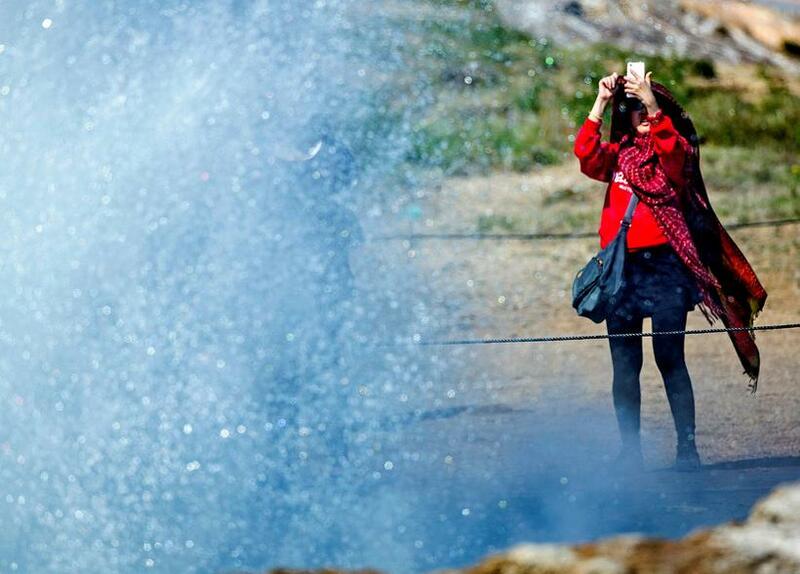 Work has begun on a new proposal to grant protected status to the Geysir geothermal area on Iceland’s famous Golden Circle. 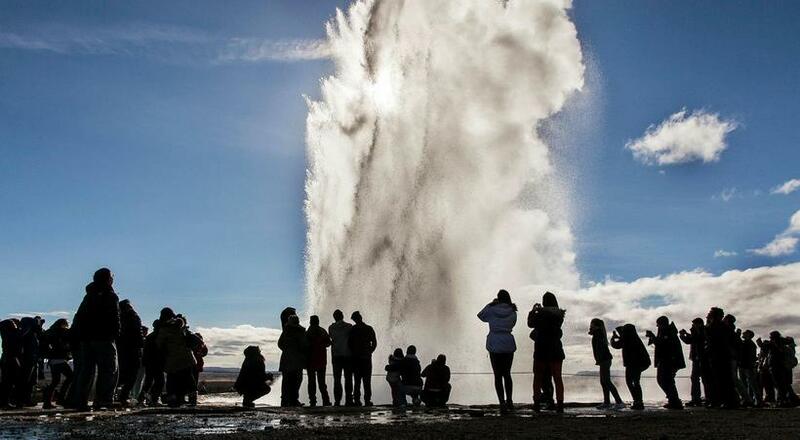 Most visitors to Iceland will be familiar with the Geysir site as the location of the famous Strokkur hot spring, which erupts spectacularly at 5-10 minute intervals. An agreement has already been reached for the Icelandic State to purchase the site from the current landowners, although the final purchase price has yet to be fixed. The Environment Agency of Iceland (EAI) is keen for the site to be subsequently made into a protected site under Icelandic environmental law. Work has begun on the necessary protection proposal so that the text might be ready when the sale goes through or soon thereafter. The proposal is being drafted with the full involvement of the relevant municipal authorities and other stakeholders. The protection order will comply with current environmental protection in Iceland and will make the EAI fully responsible for managing improvement works at the site. 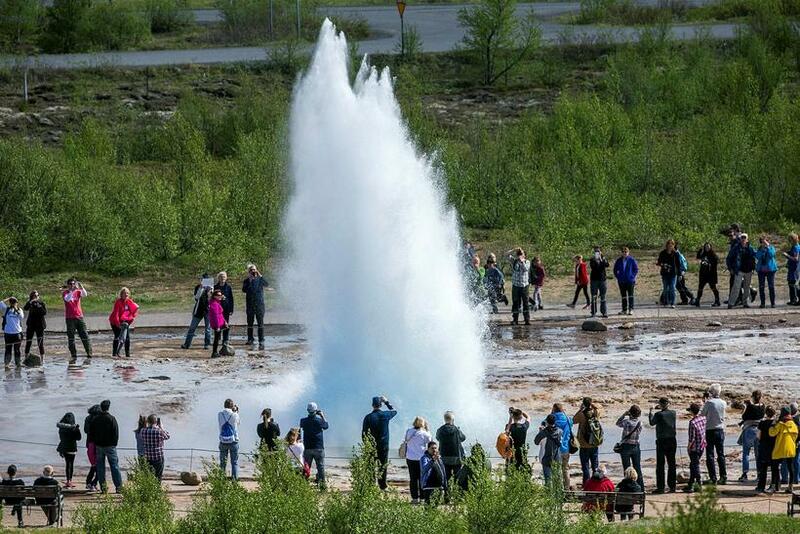 Geysir is one of Iceland’s most popular tourist destinations, and welcomes ever increasing numbers of visitors. 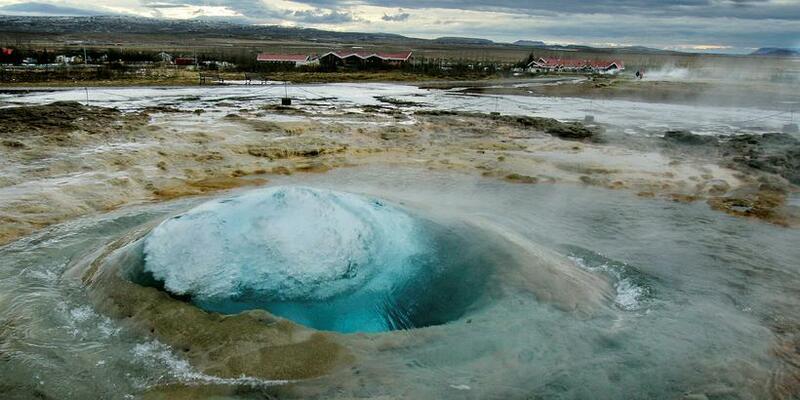 MORE: Experience Iceland’s Golden Circle – from the air!